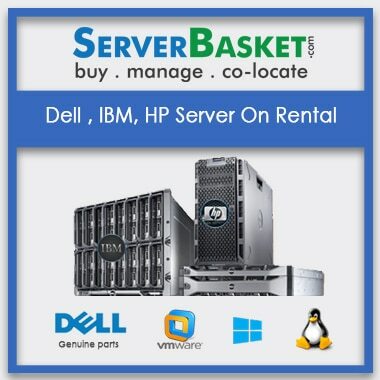 Dell, IBM, HP Servers On rent online In India! 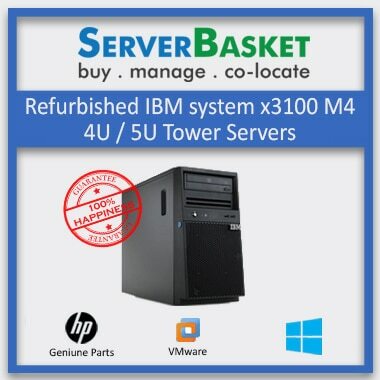 Here we are the best online server dealers To Rent Dell, IBM, Hp Sever in India online at the cheapest price. We provide Leasing on all types of Tower, Blade, Rack, Rack Mount, 1U, 2U, 3U Dell, IBM, Hp Sever Rental in all over India like Mumbai, Delhi, Chennai, Hyderabad, Kolkata for small size organizations to large size organizations. 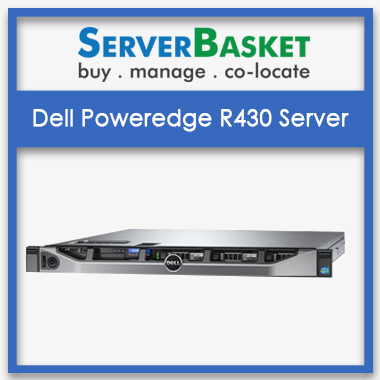 Hiring a Dell, IBM, Hp Sever Rental is the best idea for investing less amount on servers, we offer special discount prices on bulk orders. We provide the best Cisco, Dell, IBM, Hp Sever Rental with fully tested and certified with our technicians without any trouble to the customers and enjoy with our services. 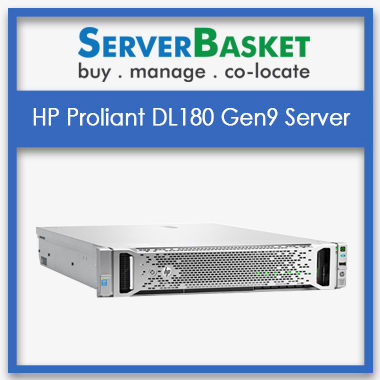 If you’re in dilemma toHire/ Lease on Hp servers our technicians will help to choose your best Cheapest IBM server based on your specifications, organizations or project you are going to start. Server Basket also provides quick and safe Instant delivery across India within 2-3 working days without any failure. We accept all types of payment options via Cash on Delivery, EMI, Credit card, Debit card, Net banking, online banking, PayPal, etc. we provide 24/7 technical support for any quarries. Is there any warranty for rental servers? 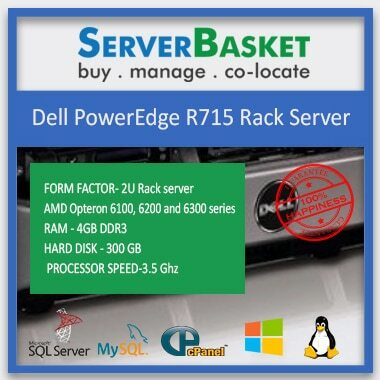 will rental servers work effectively, if i rent a server from your store? Is only Dell Servers available for Lease? 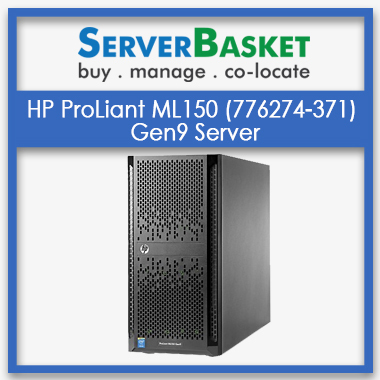 We have all brands of servers like HP, Dell, Cisco, IBM… for rent. If any problem occurs to rental server, how it will be solved? Our Customer care is very dedicated to serve you. They work for 24/7 to resolve your issues. Find out support team number on our site. Feel free to contact us.